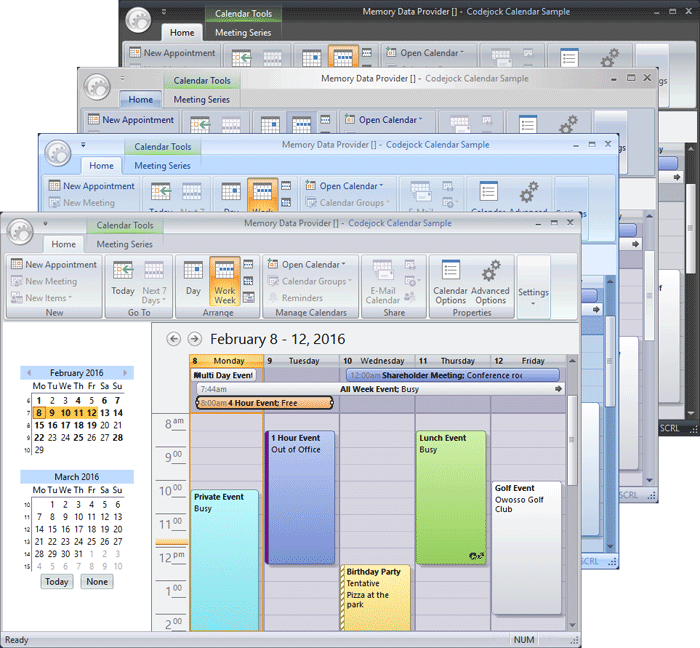 Calendar for Visual C++ MFC provides Windows developers with Outlook style calendar and date selection components. Easily create a calendar that can manage appointments arranged by day, week, work week, or month. 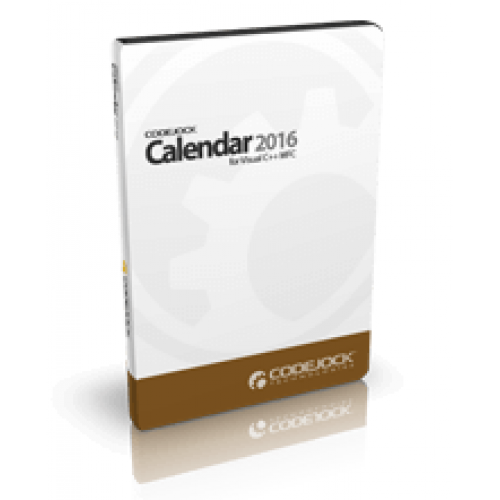 Codejock Calendar for Visual C++ MFC provides several options to choose from including Integrated Time Scale and Date Picker, Multiple Schedules, Day and Month Calendar Views, Microsoft Office and custom theme support, Multiple data formats including XML, MySQL, SQL Server and Outlook and much more! 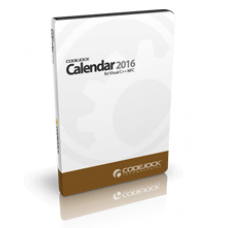 Calendar is included with the Toolkit Pro for Visual C++ MFC evaluation. 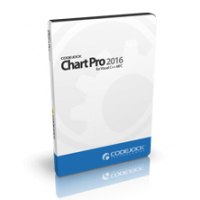 Chart Pro for Visual C++ MFC is easy to use and can be added to your project with only a few lines o..